Kyle Korver is likely headed from the Atlanta Hawks to the Cleveland Cavaliers in a trade that make an already dangerous Cavs team even more lethal. While Korver doesn't take many shots from inside the arc, he is a career 42.9 percent shooter from three-point range. Combined with Kyrie Irving and J.R. Smith, Cleveland now has the firepower to go shot-for-shot with Golden State. For now, it looks like Korver is going to replace Mike Dunleavy in the rotation while also stepping in while J.R. Smith is out with a thumb injury. The best part for the Cavs is that they aren't giving up a whole lot to get one of the top players on a playoff team. 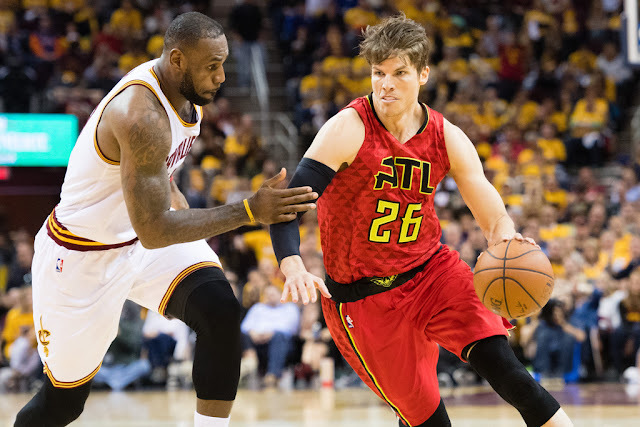 Reports say that Cleveland is sending a future first-round pick, Mike Dunleavy and some spare parts for Korver. Atlanta is currently fourth in the Eastern Conference. However, the Hawks trading away on one of their top scorers could indicate that they don't feel good about staying there. It is thought that Paul Millsap could be next on the trading block, but it isn't currently clear if there is a suitor for him at the moment. While there is some speculation that Toronto may trade for him, there likely wouldn't enough room to pay both him and DeMar DeRozan next year. Golden State is surely going to be interested in any move that the Cavaliers make. It is possible that they will try to make a move to match them whether they go out to get another scorer or try to get another defensive specialist to shut Korver down. However, it may be tough for the Warriors to make a move because they lack salary cap space. In the immediate future, a fall by the Hawks could be good news for teams such as the Wizards or Knicks who are on the fringes on the playoff race. If the Hawks fall, they could be there to take their spot. 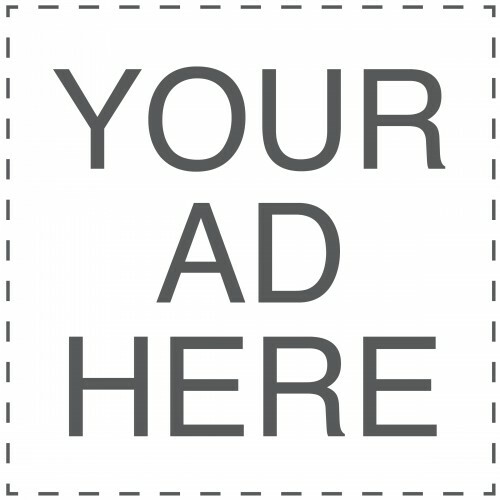 In the event that Toronto does get Paul Millsap from Atlanta, they may be able to pose a significant challenge to the Cavs this spring. With the acquisition of Kyle Korver, the rich get richer in the NBA. While it certainly isn't as big of a move as the Warriors picking up Kevin Durant, Cleveland got one of the best players on the market. In addition to improving their own roster, they have set in motion a series of events that could shake-up the NBA landscape this year and for years to come.